Ang Larawan, the lone musical entry in this year’s Metro Manila Film Festival, has gotten a grade of "A" from the Cinema Evaluation Board. 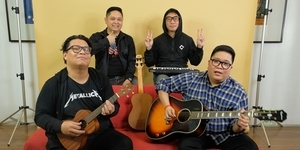 The musical written by National Artist for Theater Rolando Tinio and composed by Ryan Cayabyab is the only film this year wherein all eleven CEB members who previewed it gave the highest grade. 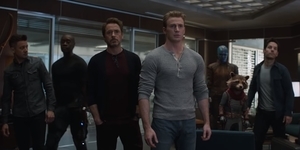 The CEB summation stated, "It is seldom and rare that the members of the Board give a unanimous A to a film." 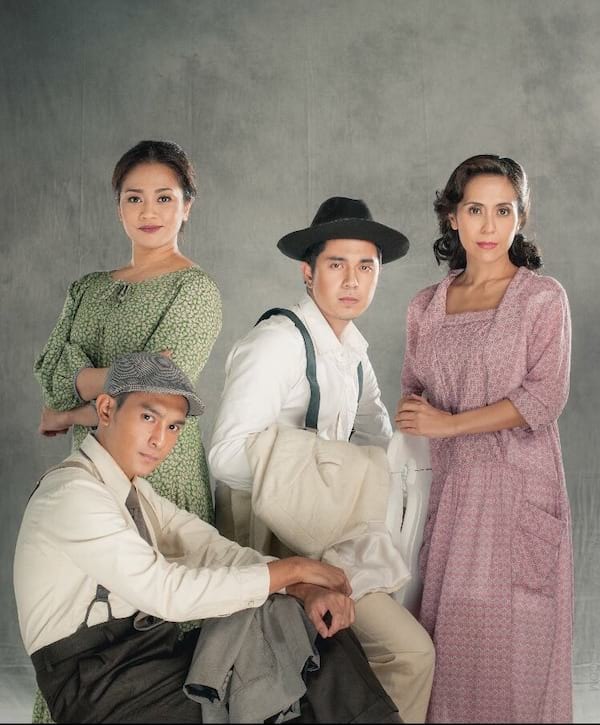 Based on the play A Portrait of the Artist as Filipino by National Artist for Literature Nick Joaquin, Ang Larawan tells of how financially troubled Marasigan sisters Candida and Paula hold on to their father’s masterpiece in spite of great interest and attractive offers from potential buyers. 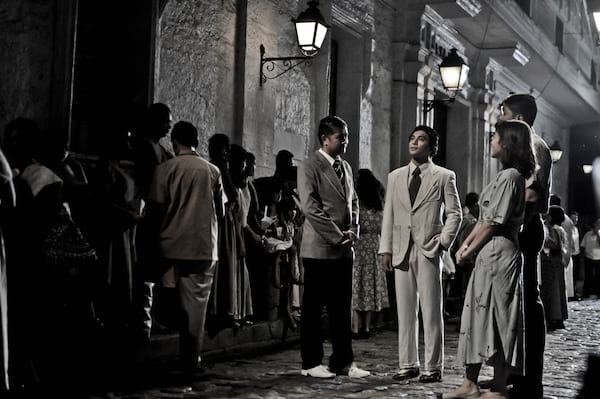 The rest of the cast features a stellar ensemble composed of OPM stalwarts Celeste Legaspi, Dulce and Nanette Inventor; stage and film luminaries Robert Arevalo, Nonie Buencamino, Menchu Lauchengco-Yulo, Noel Trinidad, Jaime Fabregas, Leo Rialp and Bernardo Bernardo; and young stars Sandino Martin, Aicelle Santos, Cris Villonco, Cara Manglapus, Jojit Lorenzo and Rayver Cruz. OPM icons Ogie Alcasid and Zsa Zsa Padilla have very special roles. The CEB praised the various aspects of production with one member citing that the movie is "enthralling, captivating and beautifully helmed!" 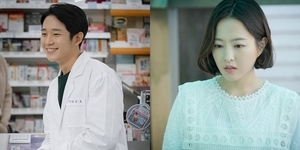 The board described the performances by the leads and supports as "excellent." Another member reiterated that, "Larawan is a brilliant, fabulous production with great acting and excellent technical elements." As soon as CEB grade was released, the filmmakers took to social media to express their gratitude and joy. "Wow! What a blessing!" said Alejandro while Legaspi declared, "Very proud!" Ampil, who is touring as part of the international production of Cats, wrote on Facebook, "All the hard work is paying off." 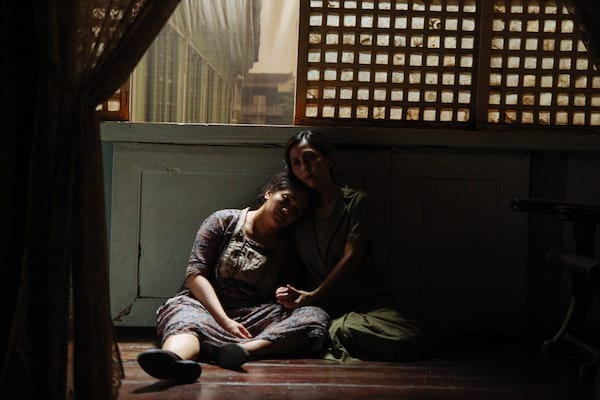 Ang Larawan is Ampil’s first starring role in a film and she began preparing for it way back in 2014. 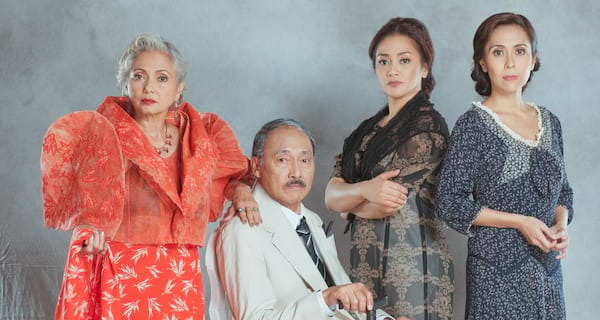 The CEB recognition is the latest of a string of accolades that Ang Larawan has been receiving ever since its world premiere at the Tokyo International Film Festival last October. Variety's Richard Kuipers said, "This musical adaptation of a beloved Filipino play is a class act." 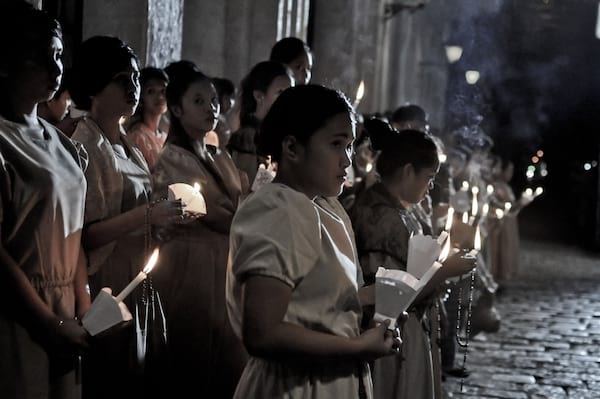 Local press and writers who have watched the film at an advanced preview are predicting Ang Larawan will be embraced by music-loving moviegoers and will be a strong contender for MMFF awards. 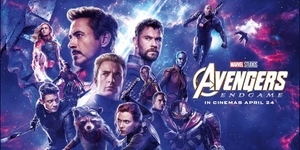 The film has also gotten endorsements from the Commission on Higher Education and the National Commission for Culture and the Arts, among others. 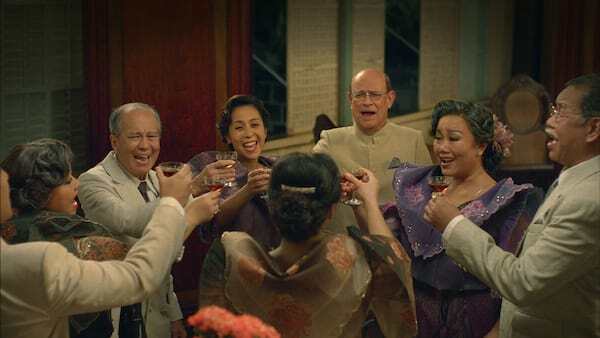 Noting that Ang Larawan is a period movie, not a formula film, and that the musical genre remains untested, the CEB commended the production outfit for taking a risk. "So, kudos, congrats, and thanks to the brave, intrepid band of producers and their fearless funders for this film. May their tribe increase and may this movie reach as wide an audience as possible." Furthermore, the CEB made a clear call to the moviegoers "to see this film and spread the good word: go out and see Filipino films!" For updates and information, check out the film's website and Facebook page.